large family reunions or groups. 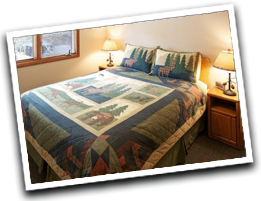 The Aspen Winds owners live onsite, manage the property and have over 40 years of experience in the Estes Park lodging business. 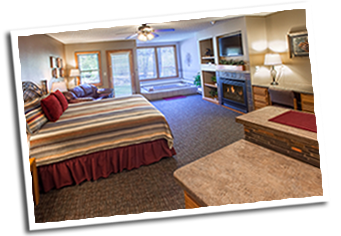 Along with the rest of the Aspen Winds family, they want to ensure you have a wonderful experience during your stay. 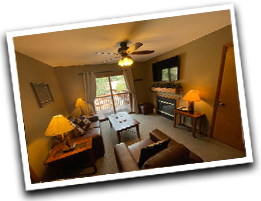 Units with full kitchens include a full size electric range/oven, full size refrigerator, dishwasher, microwave, toaster, electric skillet, crock pot, coffee maker and coffee. Units with kitchenettes include a microwave, counter-height refrigerator, toaster, electric skillet, crock pot, coffee maker and coffee. 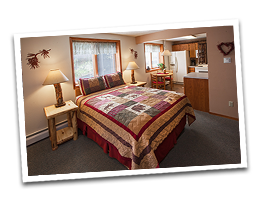 For more information on our accessible units, or specific amenities, please contact Aspen Winds.